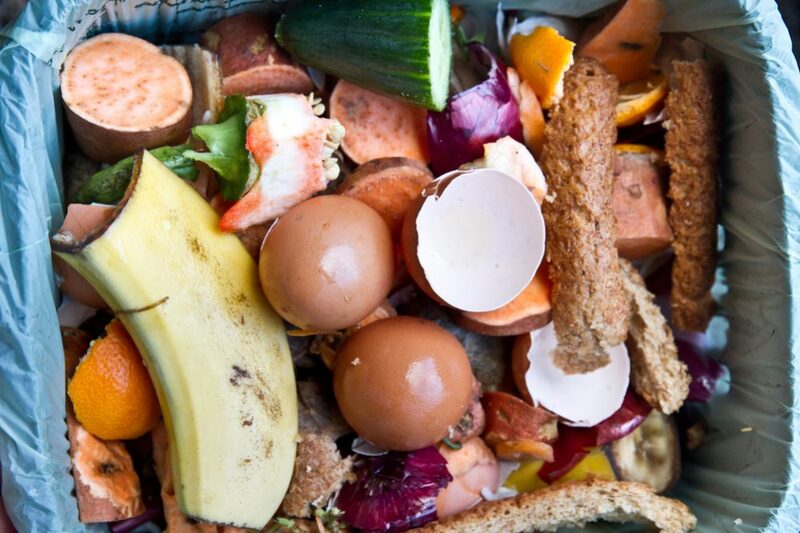 Composting is the perfect solution to household waste. 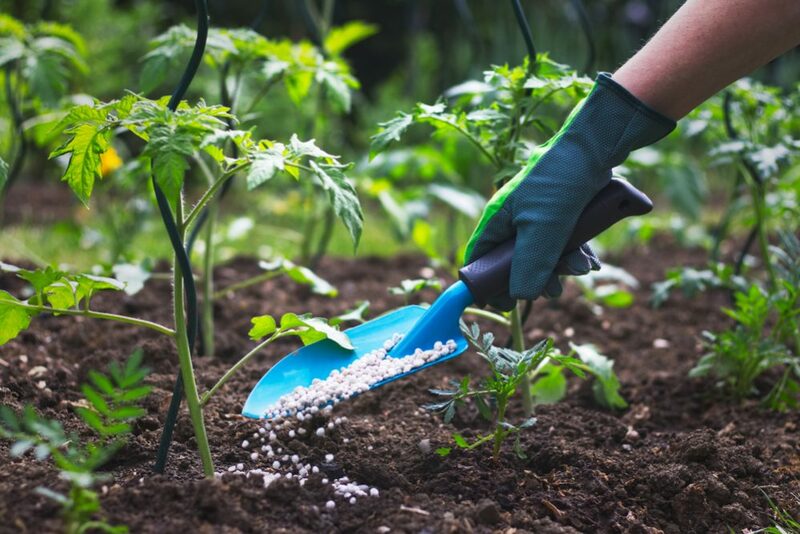 Rather than everything going in the trash and ending up in a landfill somewhere, it is naturally broken down into powerful fertilizer that can then be used to help your plants, vegetables and flowers thrive. We have broken our list down into sections covering different parts of your home. There are so many things that can be composted, but there are also a few things that you shouldn’t compost – so to help you out, we’ve also added a few notes note about which things to avoid. The kitchen is where most of the contents of your compost pile will come from – almost everything organic can go in and will break down easily. For larger items, if you want to speed up the composting process, you should make sure you chop the items up before adding them. Compost heaps need two types of material, “green” and “brown”. Green material is “wet” plant-based material like vegetable scraps while brown material is “dry” stuff like paper, cardboard and so on. The key to successful composting is to have a good balance of both. Most of the stuff that comes from your kitchen will be green material – however, if your pile seems too moist or begins to smell bad, try adding more brown material from elsewhere in your house. Stale energy bars, cereal bars etc. From the kitchen, there are also a few things you should avoid. The main ones are meat and fish, both cooked and raw. While these will technically break down into compost, they will smell bad as well as providing a breeding ground for harmful bacteria. The strong odors also attract pests and scavengers, anything from rats to coyotes and bears, depending on where you live. For these reasons, they are best avoided. Most paper and cardboard items are fine, but avoid anything with glossy or waxy coatings as this won’t break down and will contaminate your compost pile. Also, citrus peel, onions, and garlic should only be composted in moderation. 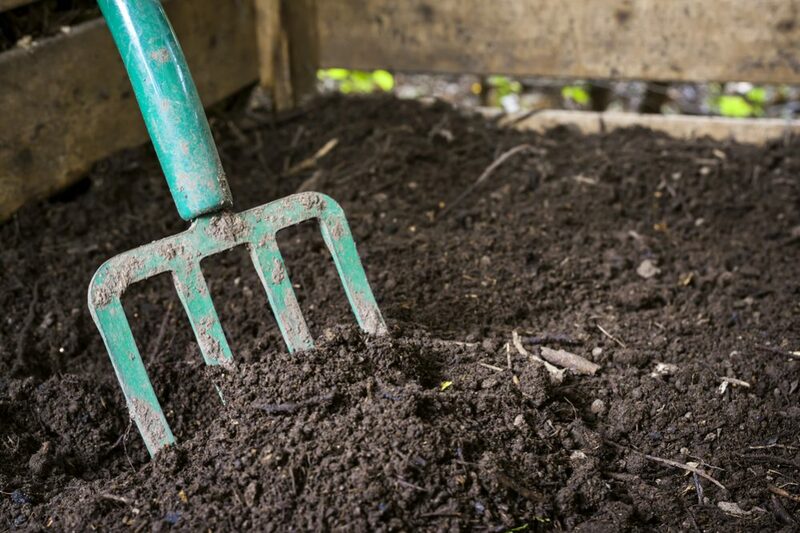 If you add too much, your compost pile will become too acidic and the beneficial microorganisms and worms that do the composting won’t be able to survive – although small amounts are fine. However, if you have a worm composter, avoid adding citrus, onion, and garlic altogether. One other item to avoid is cooking oil. This will alter the chemical balance of the compost pile, making it an unsuitable habitat for the creatures and microorganisms that you need for the composting process to work. 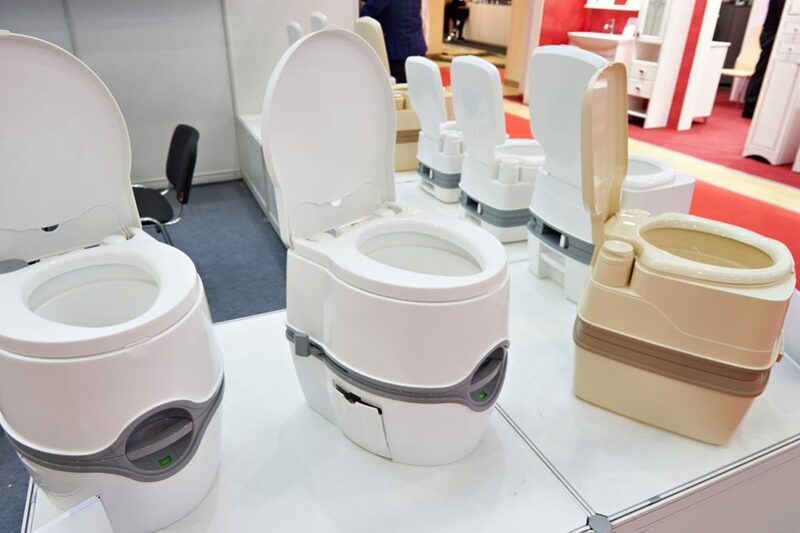 There are quite a few items from the bathroom that can be added to a compost pile – the general rule is, anything organic can go in while anything inorganic (think plastic sticks on cotton buds) shouldn’t be added. Avoid any contaminated personal hygiene items such as used tampons or babies’ diapers. Although some people might say you can compost these items, they are soiled with human fluids and are not suitable for composting. As we already mentioned, every healthy compost pile needs a good balance of “green” and “brown” items. 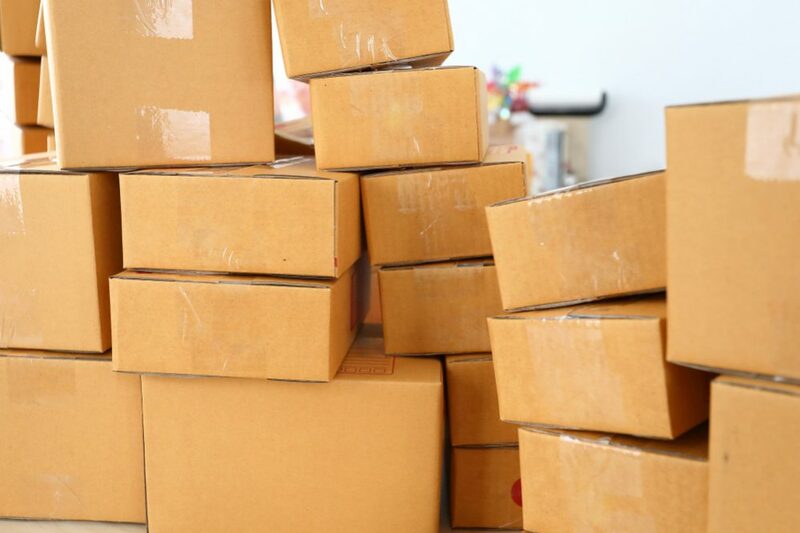 Brown items are things like cardboard or paper, and your home office is a great source for these kinds of things. 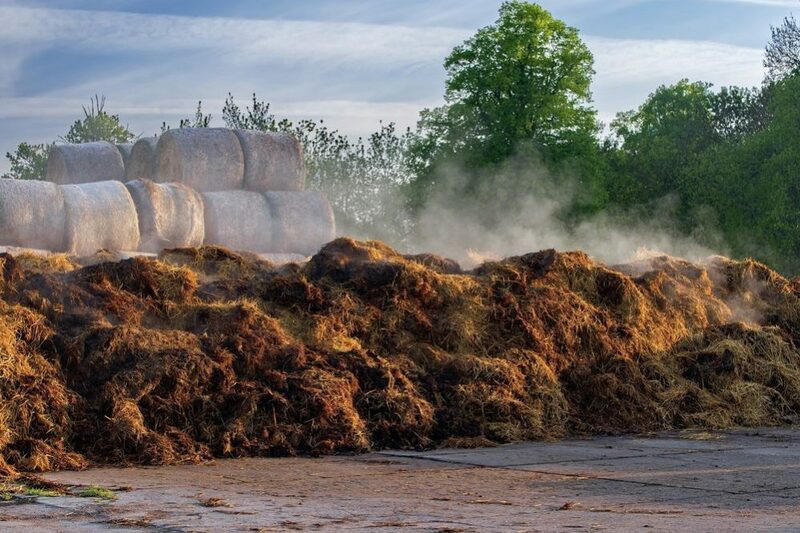 If your compost pile has too much green material from the kitchen, you can look to your office for a source of brown waste to balance out the green. Paper and carboard are important components to add – remember, they are also natural products that come from trees. Just be careful about adding any kinds of paper or card with glossy coatings or anything that has been printed with colored ink. Don’t compost envelopes with plastic windows – remove the plastic first. Glossy business cards will not break down properly, while colored inks may poison the worms and microorganisms that do all the composting work. 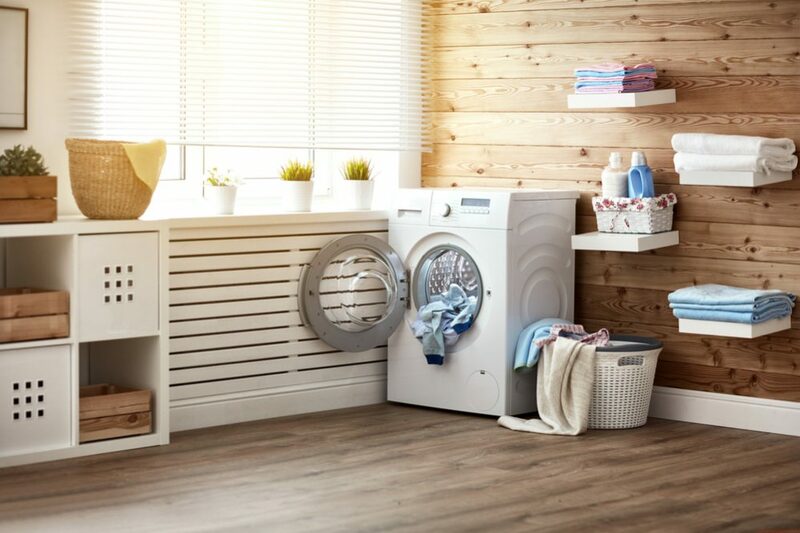 The laundry room can be a source of compostable items – the main thing to look out for is anything synthetic. While clothes made from 100% natural materials can be composted, anything synthetic shouldn’t be used. Avoid adding any clothes or other fabrics that are not 100% natural. 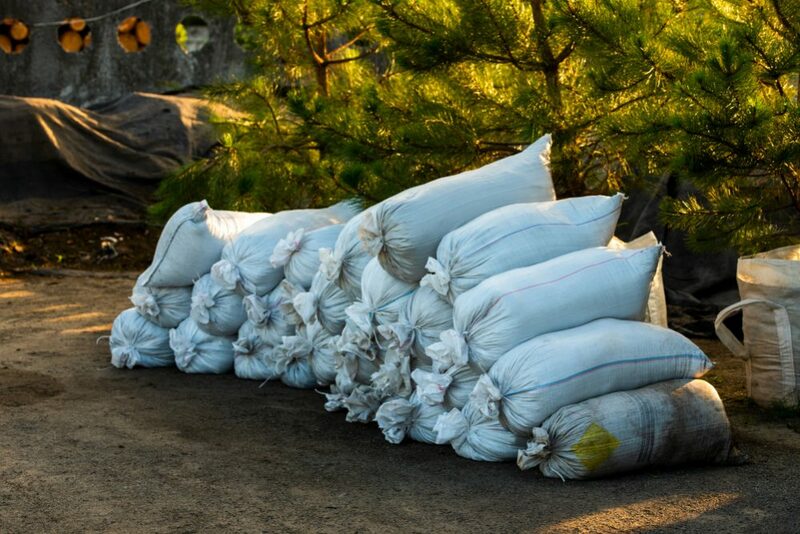 Synthetic materials will not break down and will contaminate your compost pile. Remember, an alternative to composting old clothes is giving them away to charity, and this might be a better solution than attempting to turn them into fertilizer for your garden. You should avoid anything non-organic. This includes items like soda cans or anything glass. These will not break down, and in the case of glass, may smash and end up spread over your garden, becoming a dangerous hazard for you, your kids or any pets. Another one to avoid is any coal fire ashes. 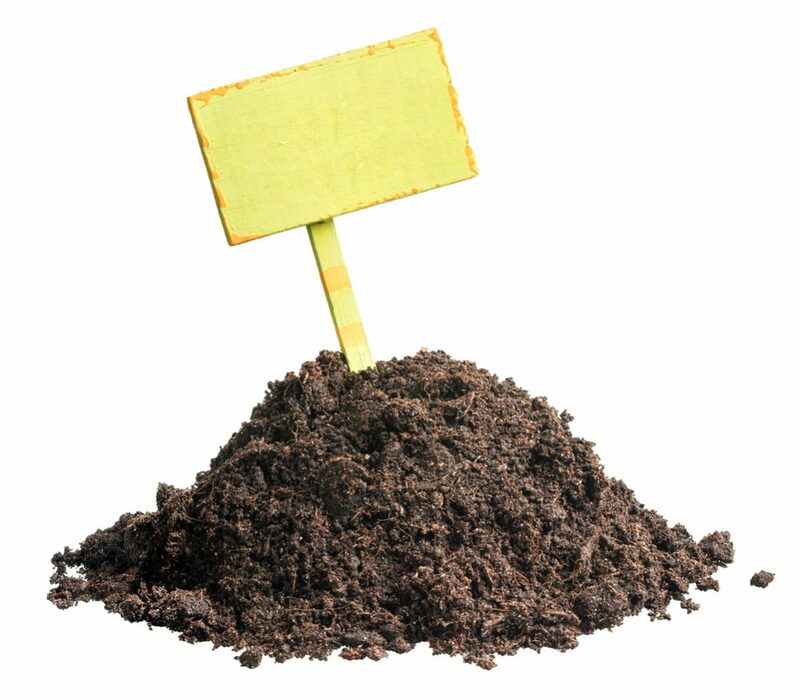 Unlike wood fire ashes, coal ash is high in sulfur and will make your compost pile toxic for worms and microorganisms. 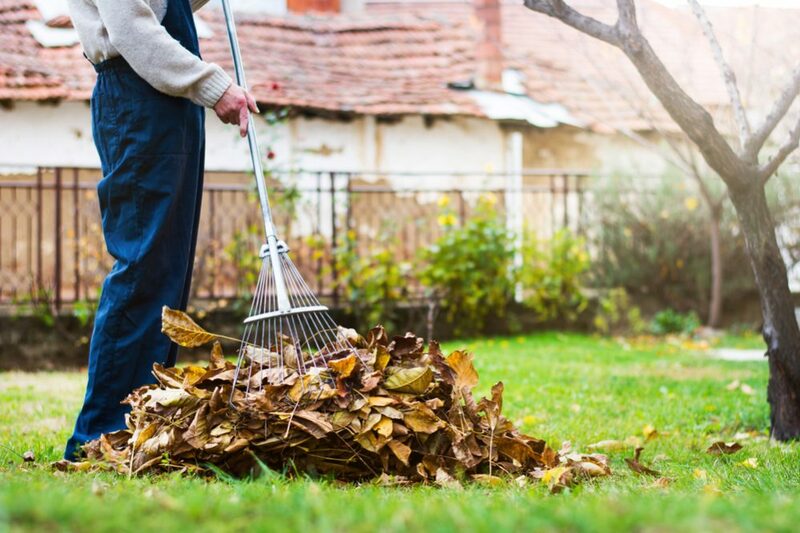 Along with your kitchen, your yard is the place that will probably provide the largest volume of material for your compost heap. Since most things are natural, there is very little that can’t go on your pile – in fact, it’s probably best just to remember the things you shouldn’t compost. 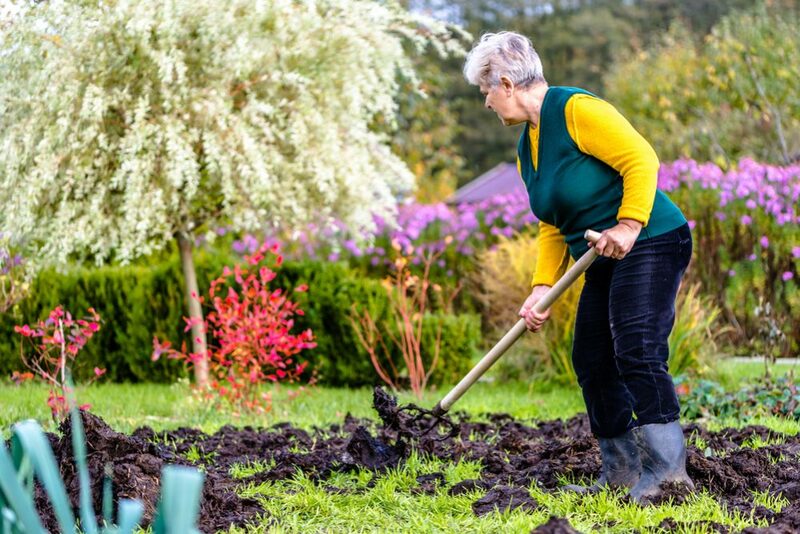 This is especially important if you are using your compost to fertilize your vegetable garden or any other edible plants. If you find any dead animals in your garden (or even family pets! ), don’t be tempted to compost these either. They can spread disease and may also attract scavengers. Much better to bury or burn them. Avoid trying to compost weeds since they may continue to grow or contaminate you pile with seeds. 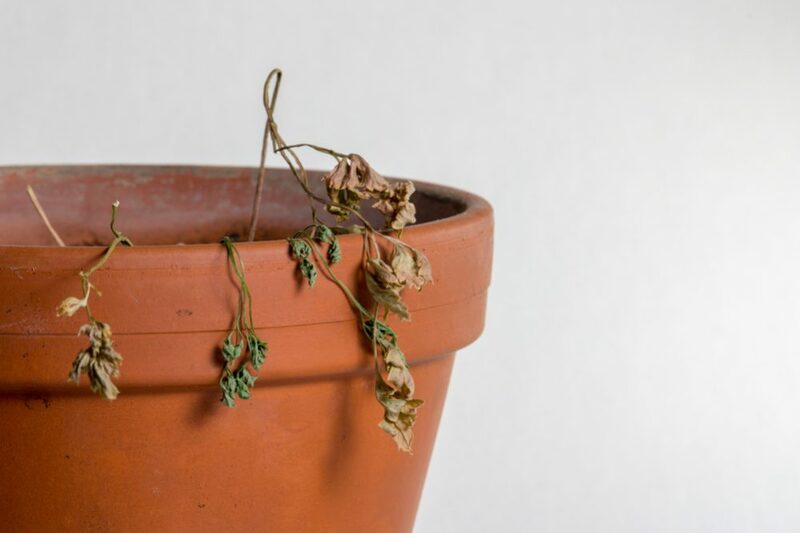 Another one to avoid is any diseased plants – if you try to compost these, you may end up spreading the disease around the rest of your garden. Don’t add any types of synthetic fertilizers, pesticides or herbicides. These will upset the chemical balance in your compost pile and may kill all the microorganisms and worms that are essential to the composting process. 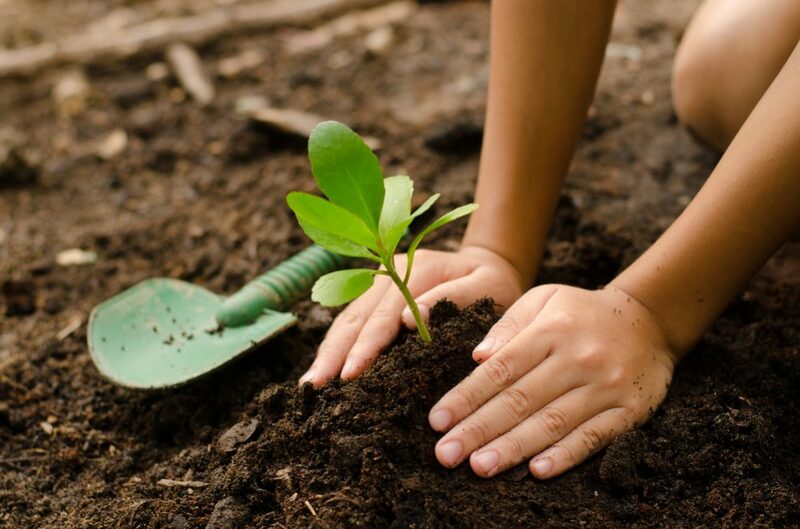 Most people know that composting is a great way to help protect the environment while at the same time providing a steady source of free and potent fertilizer for the garden. 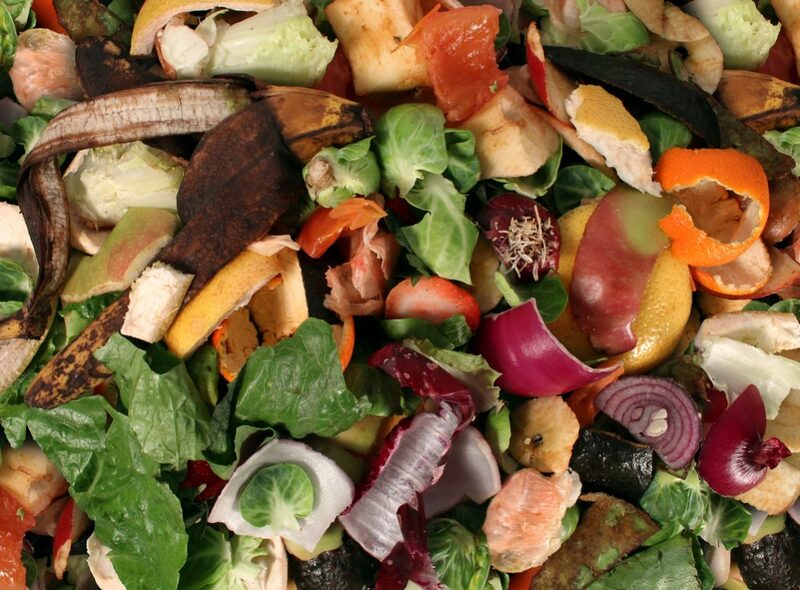 However, what many people might not realize is just how much household waste can be composted. 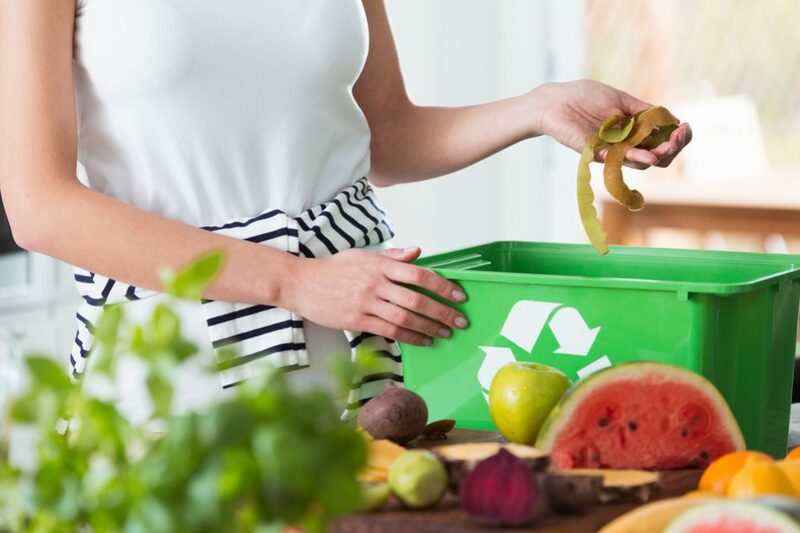 Composting isn’t limited to just fruit and vegetable scraps from the kitchen, and as long as you remember the few items that shouldn’t be composted, you will be able to help your garden thrive all while doing your bit to help save the planet.